All cancellations must be made 24 hours in advance of an appointment for a full refund. Please remember: We must charge you for missed appointments when you don’t call to cancel your appointment ahead of time. If you need to cancel an appointment or if you need to reschedule an appointment, please call the Bloomfield Hills center at 248-326-6034. 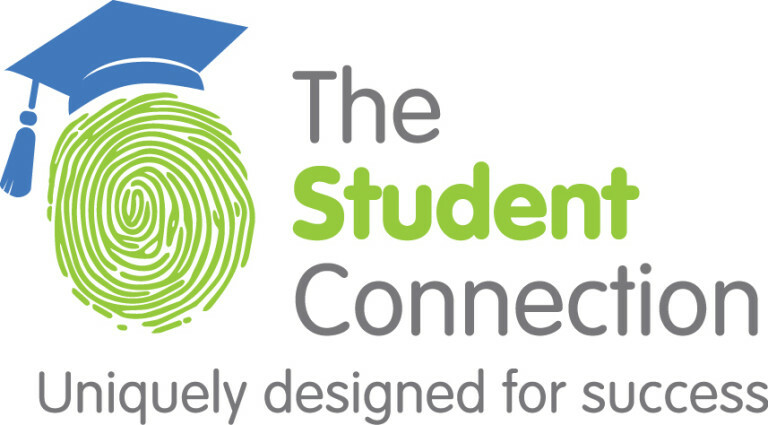 The Student Connection needs 24 hours to schedule our team of tutors and specialists. A change in the schedule impacts many people, especially those we serve. We will not charge for cancellations made 24 hours in advance of the appointment. For cancellations made less than 24 hours in advance, clients will be charged a fee of 50-percent of the hourly rate. If cancellations are made one hour or less before the appointment time, clients will be charged the full rate. If cancelling within 24 hours, we will do our best to reschedule. Please know our tutors and specialists have a full schedule and may not be able to reschedule until the following week. We understand that emergencies happen. Exceptional circumstances and illness will be taken into consideration. Thank you for your kind attention. By working together, we help students become capable learners.